Iron Dome crews: we are still prepared. 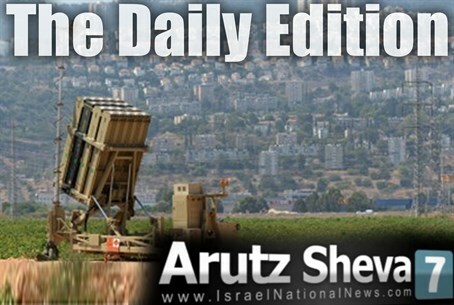 Will Hamas break the cease fire? UN vs. Israel. 500 Hayovel volunteers to arrive soon.